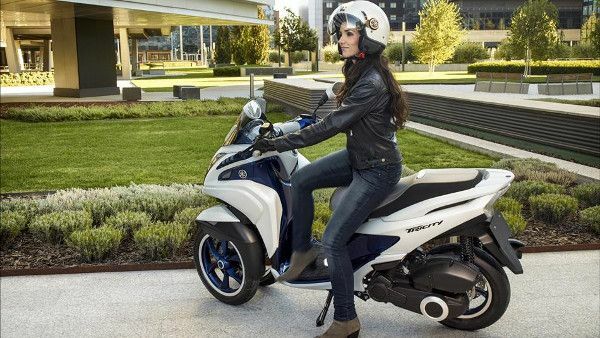 The Vision 110 isn’t just your scooter, it’s your independence. 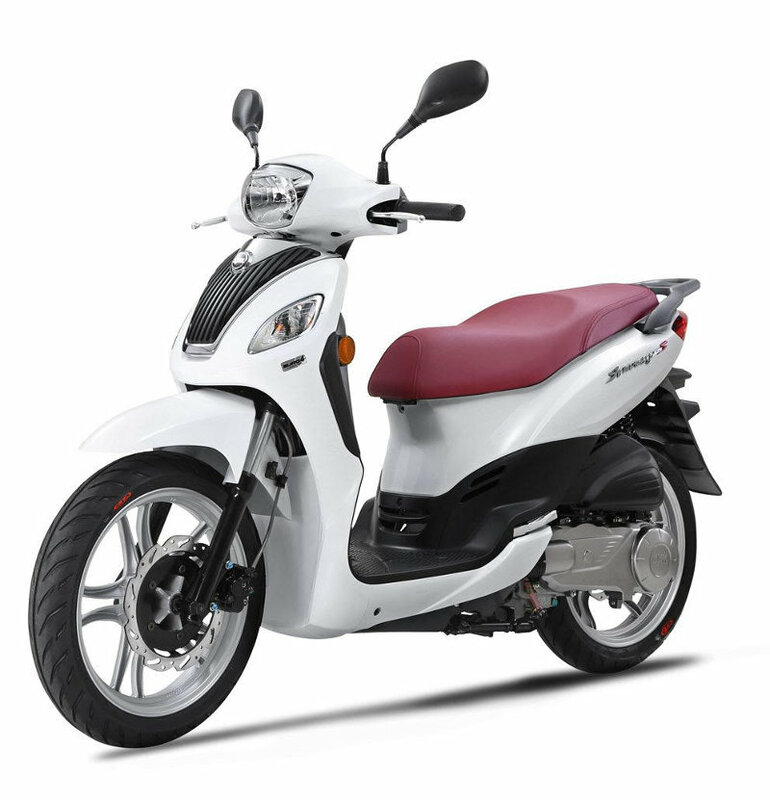 It’s easy to ride, very reliable and won’t cost much to run. Its 5.5-litre fuel tank has a range of over 149 miles, so you really can explore Corfu without having to worry about where the next petrol station is. Free helmets are provided to each rider. 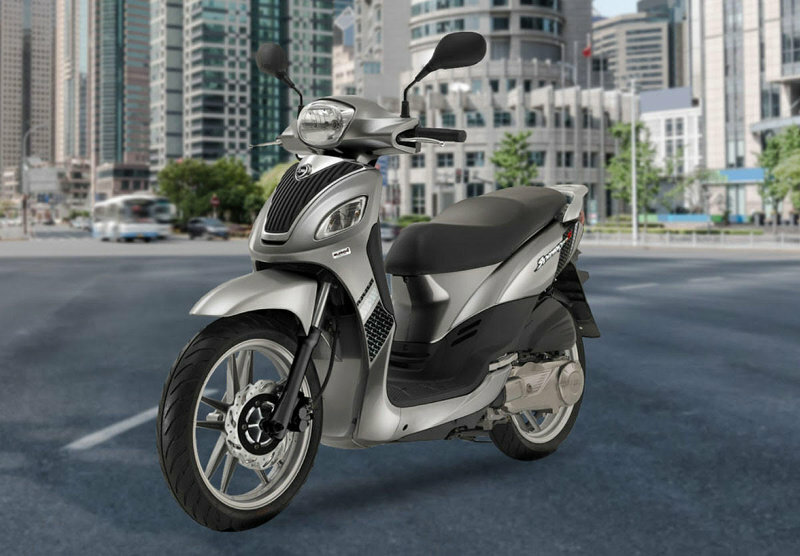 If you need to accelerate away from the lights, the quiet and economical 115cc 4-stroke engine delivers spirited 125-class performance with a combination of an ultra-compact chassis with a strong and lively engine. Free helmets are provided for each rider. 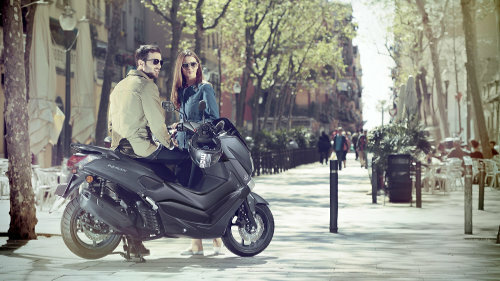 A 125cc, 4-stroke, fuel-injected engine gives you the acceleration you need for stop-start urban journeys. Big, all-terrain style tyres offer great control, whatever the conditions. And the frame, designed for agile and easy city handling, is durable and rigid. Free helmets are provided for each rider. 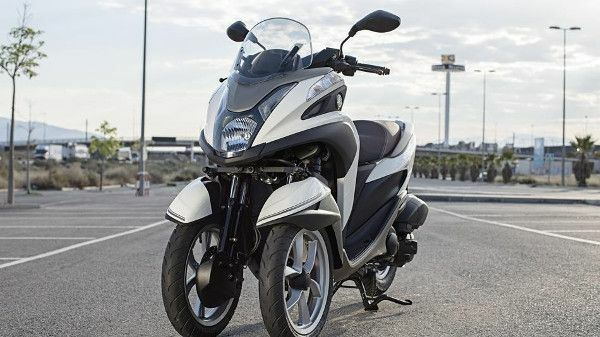 Featuring a light and compact 3-wheel design, and driven by a smooth and economical 125cc engine with fully-automatic transmission, the new Tricity 125cc concept is designed to bring a commuting revolution to the streets. Free helmets are provided for each rider. Clever, Chic, and Superior. 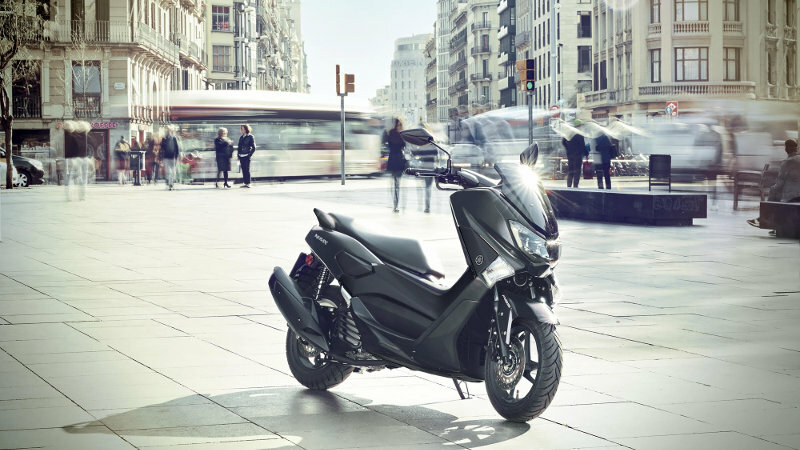 The New Symphony SR-i upgrades for 2017 with a more purposeful appearance, fuel injection & combined braking. 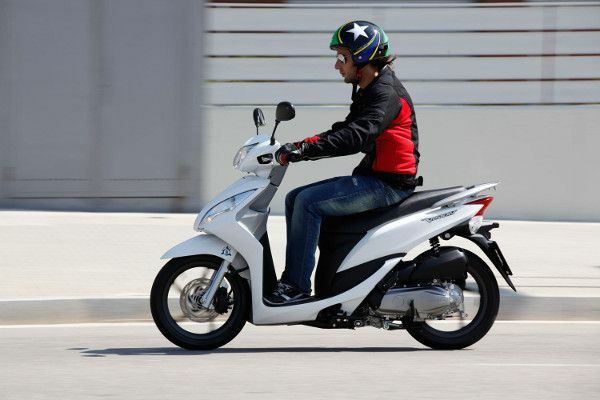 It's headlight curve inherits the sporty spirit from the Jet 4 family, and takes it forward with a larger wheel size. Free helmet is provided for each rider. A smooth and stable ride, with ample performance around town. 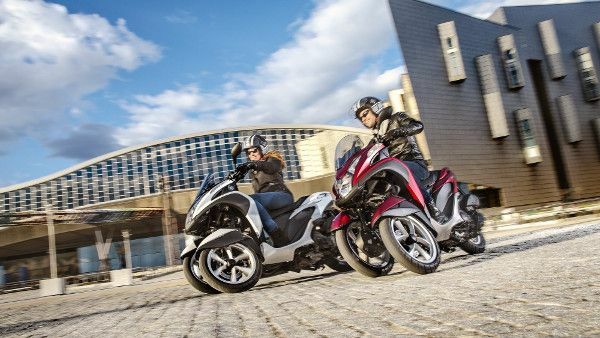 Excellent braking, plenty of underseat storage and exceptional handling have made the Agility 150cc a top choice in its class. Free helmets are provided for each rider. 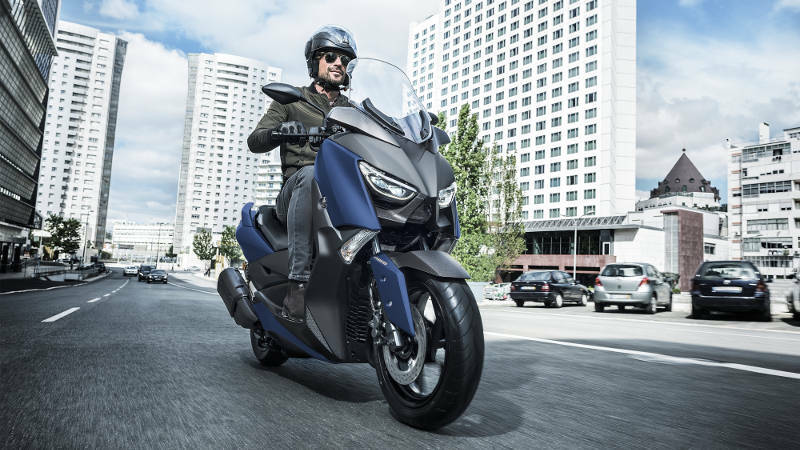 The spacious riding position and long dual seat give you a relaxing and comfortable journey to work or college - and with its powerful LED triple headlights and sleek tail, the stylish MAX family bodywork underlines the NMAX 155's premium design and high build quality. 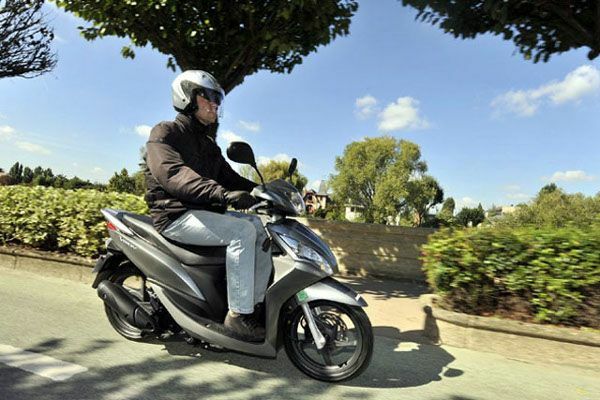 Powerful front and rear disc brakes feature ABS as standard - and with 23.5 litres of underseat storage as well as a handy front pocket, the NMAX 155 is the sporty and practical way to move! Free helmet is provided for each rider. Give us a call or send us a request for any of our rentals. 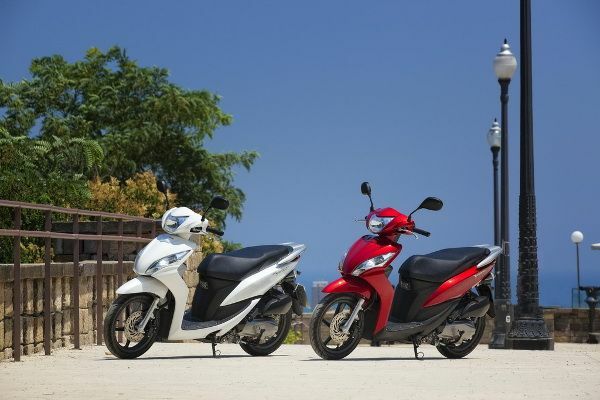 Hire a bicycle, scooter, quad, buggie or motorbike from Sidari Rentals and get ready to ride around Corfu with style!! !